It happens every year: flu season comes around and businesses in all industries see more employees calling out sick than any other time of the year. The healthcare industry is no exception, and the problem is two-fold. Healthcare workers get sick and have to miss work, but there is an influx of patients due to the flu, so the demand is higher than usual on staff that is often shorthanded. There’s no foolproof method to making sure your staff doesn’t get sick, but you can prepare for the inevitable. Cross-training staff to do different jobs as required is helpful, but it isn’t always enough to bridge the gap during a severe flu season. For that, contract staffing is becoming a more popular option in many places. Contract employees work an assignment with a designated number of hours, often 520 hours or about 3 months and that translates to the practice of healthcare facilities keeping temporary or stand-in staff on hand for certain situations to ensure that quality of care is maintained. Contract staffing doesn’t just include low-level employees either. The practice has evolved to include pharmacists, nurses, and many other positions which can be an invaluable asset to avoid shortages during the flu season. 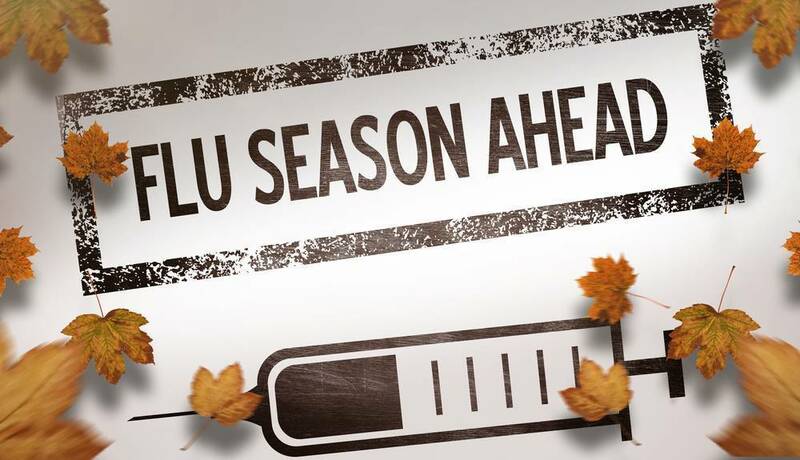 Many contract staffing solutions are available on short notice, but it is always best to plan ahead with a partnership that can provide the exact type of staffing your facility will need once flu season is in full effect. Incorporating contract staffing into your flu season preparedness plan not only ensures that your facility is up to the task of handling the influx of sick patients, but they also provide a solution when employees are absent for births, serious health conditions and many other absences that fall under FMLA. HealthCare Support is focused on providing our partners and colleagues with exceptional service while exceeding their expectations. For more information on the recruiting and hiring services we offer, please contact us today by calling 1-888-219-6285.